Nutritional science meets hydration nano-technology in our CBDifferent™ Hemp Infused Water, powered by Cannabinoid Creations. Nutritional science meets hydration nano-technology in our CBDifferent™ Hemp Infused Water, powered by Cannabinoid Creations. Key ingredients include purified water, potassium, magnesium, Coenzyme Q10 (CoQ10) and B12. 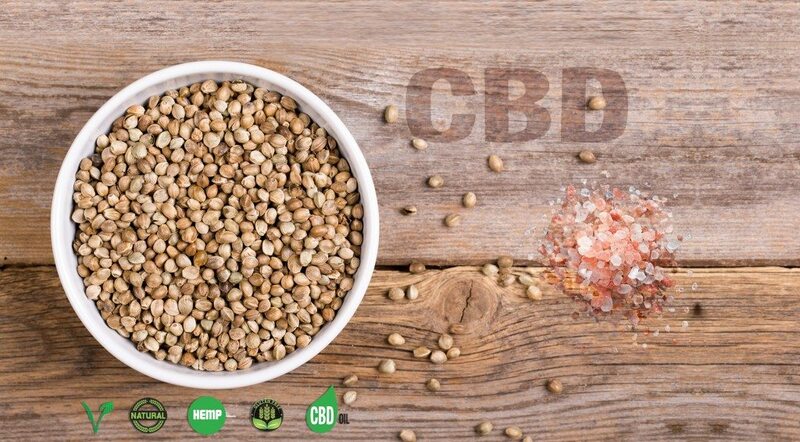 Our potent CBD water formulation offers maximum bioavailability in one hemp CBD water formulation. 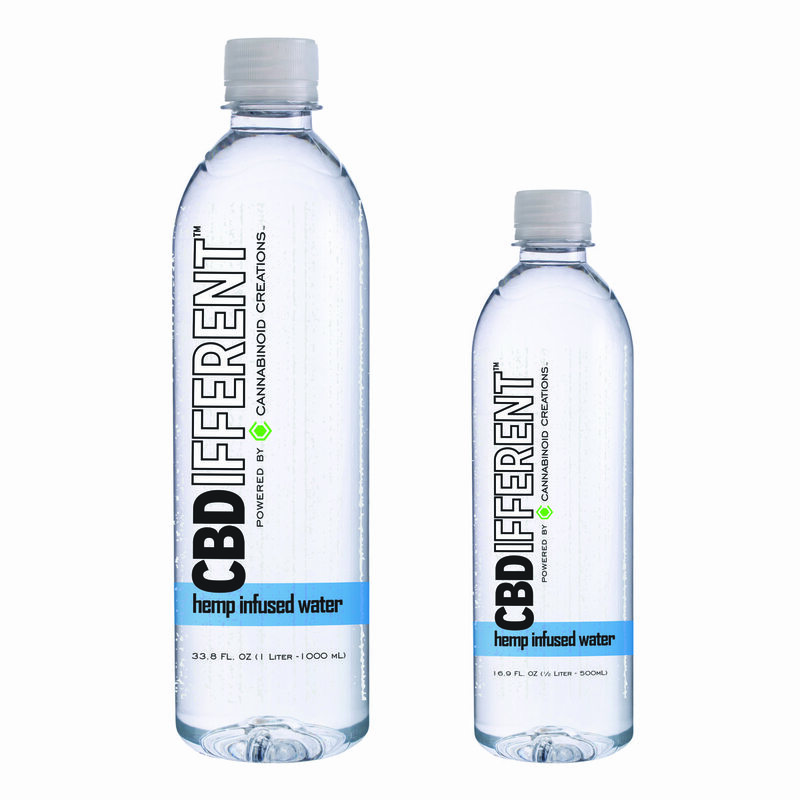 CBDifferent™ Water is available in half-liter bottles – ready to ship anywhere in the continental US.